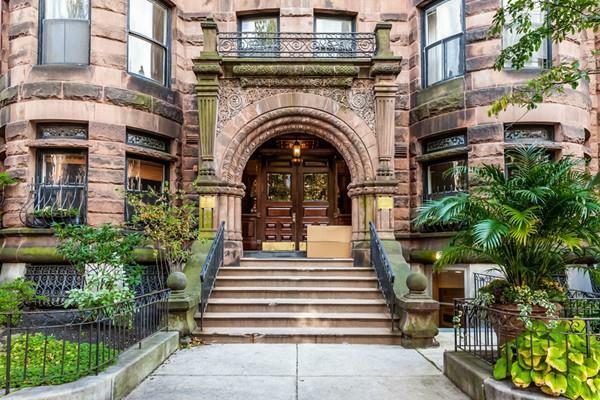 Fantastic Back Bay location, between Dartmouth & Exeter streets! A true pride of ownership, this one bed/one bath condo has been cared for by same owner for over 30 years. This home features rich, historical details, including ornate fireplace and mantle, oversized windows lending to a bright and sunny living room, and tall ceilings. Spacious bedroom offers additional storage space with customized shelving and closet. Phenomenal common roof deck with 365 degree panoramic views of the Charles River, Cambridge and the Back Bay. Well run association with healthy reserves, and condo fee includes heat, hot water, and common laundry facilities. Cats only, no dogs. Smoke free building. A great opportunity for investor or owner occupant!